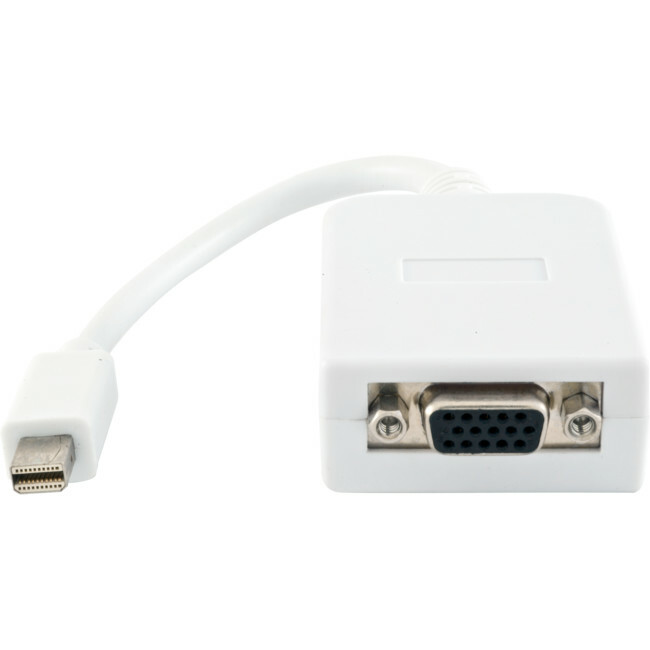 The Mini DisplayPort is a miniaturized version of the DisplayPort interface. It is used in revisions of the Macbook, Macbook Air, and Macbook Pro notebooks, iMac, Mac Mini, and Mac Pro desktops, Xsrve servers, and 24-inch Apple Cinema Display. Also in Toshiba Satellite Pro S500, Tecra M11, A11, S11, HP Envy 14 and 17notebooks.